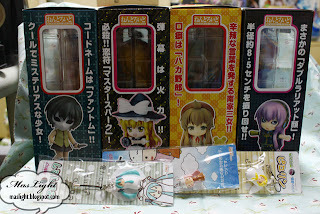 What left me puzzled is, how could the nendoroid's boxes in the big box get slightly torn *sigh. This is the saddest thing that has happened to me. 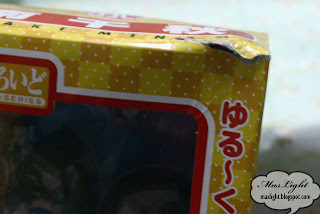 I mean this is the first time my figure box got torn, it's depressing looking at it. 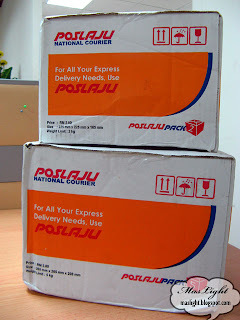 These are my new items. It's gonna take awhile to review all of em.